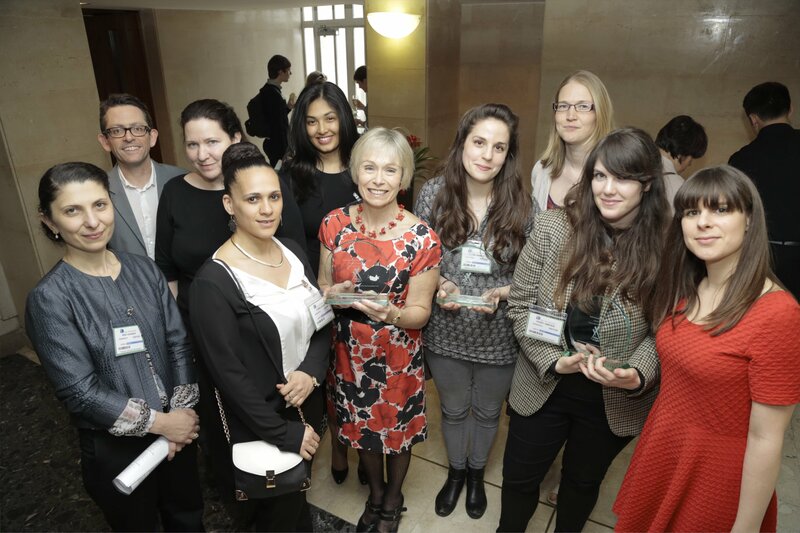 Artburst was the joint project winner of SLCN Innovation Award at the 2013/14 Shine a Light Awards for our work providing educational workshops that improve the oracy and literacy skills of children and young people in London through drama, art, music and movement. The award was given in recognition of our 3 year Big Lottery funded project Speak Out. Nearly 300 parents improved their understanding of their children’s learning needs and learnt ways to facilitate their child’s language and communication skills by the end of the project. The Speak Out Project was nominated for The National Lottery Awards 2013 for the wonderful work the project does to change lives and improve communities. Shine a Light was designed to honour individuals, teams, projects, communication friendly settings and communities that have demonstrated excellence in supporting the needs of all children and young people’s communication, including those with speech, language and communication needs (SLCN). One of the highlights in Hackney’s voluntary and community sector calendar is the yearly Adiaha Antigha Award Ceremony. The founder of Hackney CVS, Adiaha Antigha (1949 – 2006) made a huge contribution to the local voluntary and community sector and the ceremony in her memory celebrates the excellence and diversity of Hackney’s third sector. The annual awards are dedicated to recognising and celebrating the excellence and diversity of businesses in the borough. Jules Pipe, Mayor of Hackney, said: “These awards are about celebrating excellence. They are also about recognising the outstanding contribution that local businesses make to Hackney’s economy.